While we're pretty spoiled with cons these days, it wasn't always the case. 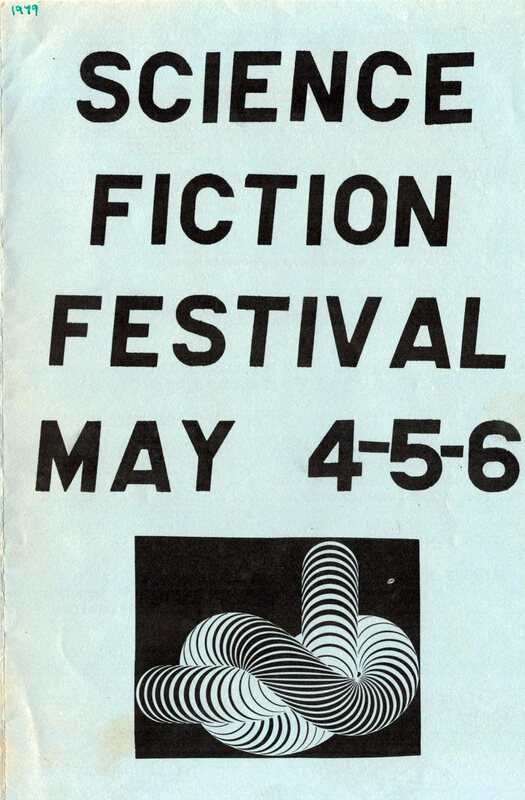 I recently found this program from 1979 for a Science Fiction Festival in Waukegan Illinois that wonderfully illustrates that fact. 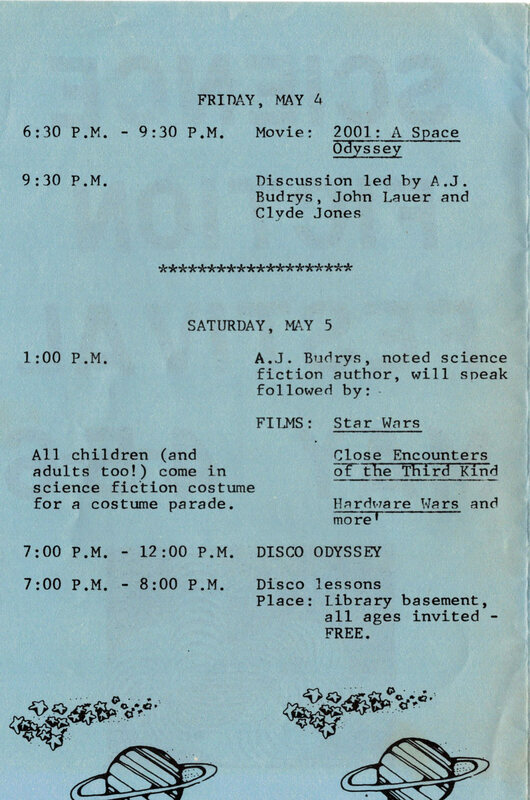 No guests, no dealers, just a gathering of SF loving adults and Star Wars crazed kids for a celebration of a then underrated genre....and some disco dancing. I'm loving that they're playing Hardware Wars and that Cosplay is totally being encouraged here. Also, it's so helpful that disco lessons are being offered prior to the "Disco Odyssey". 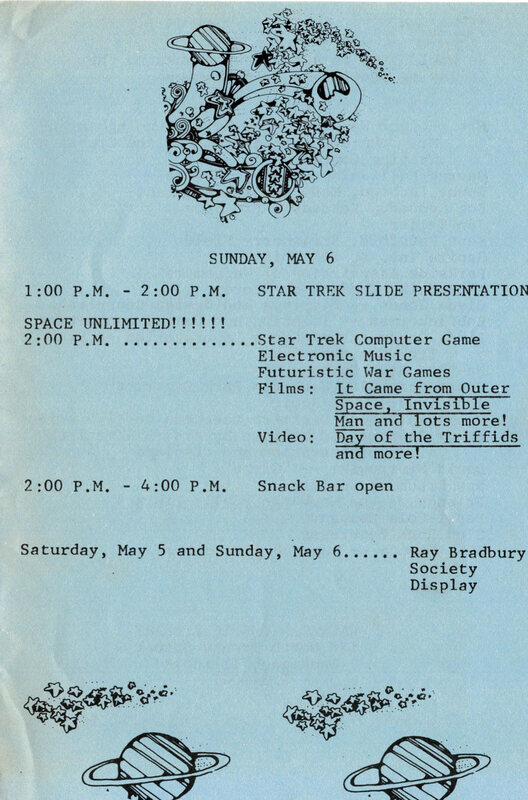 I would pay ten bucks to see that Star Trek slide show, I say that sincerely. I also would like to see the "Star Trek Computer Game" they showcased. 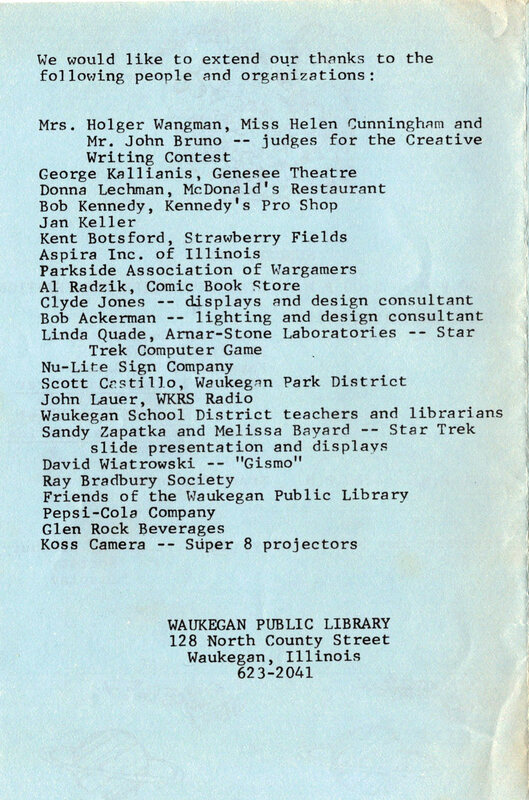 It should be mentioned that Waukegan is the birthplace of Ray Bradbury, which by and large, gives this place great pedigree for a SF Festival. It may be low rent, the love totally shines through and this would have blown my mind as a kid. 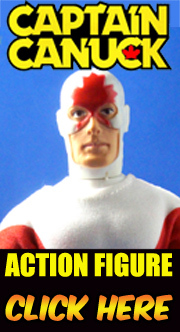 I'm sure it imbued more than one young fan with a life long passion. If you attended this event and have pictures, please drop me a line either here or through our facebook page. No guests?? That's a punch in the face to Algis Budrys, don't you think? I went to Balticon '78 in Baltimore, Maryland. Their program was pretty similar. I don't recall their having any big name guests and they too had a disco dance on Saturday night. I went mainly for the hucksters' room so I could pick up Dr. Who novels. We didn't have Dr. Who in the States yet, so it was the only way I could experience the show. I also got to see "Dark Star," which completely turned my head around.